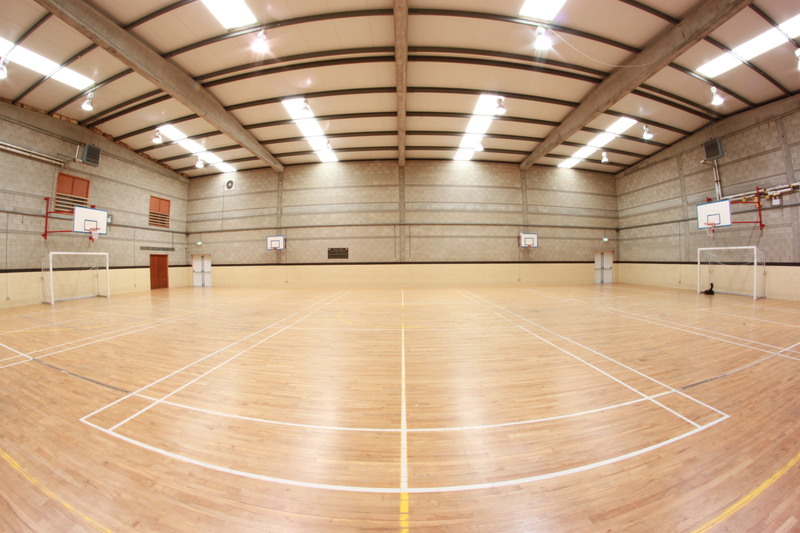 With our extensive range of facilities, additional storage and meeting rooms Shannon Leisure Centre has something to offer for everyone. 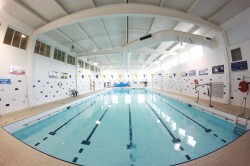 The Leisure Centre offers extremely good value for money on hall, pool and room hire. Coupled with our very central location we are a safe, secure and friendly location. 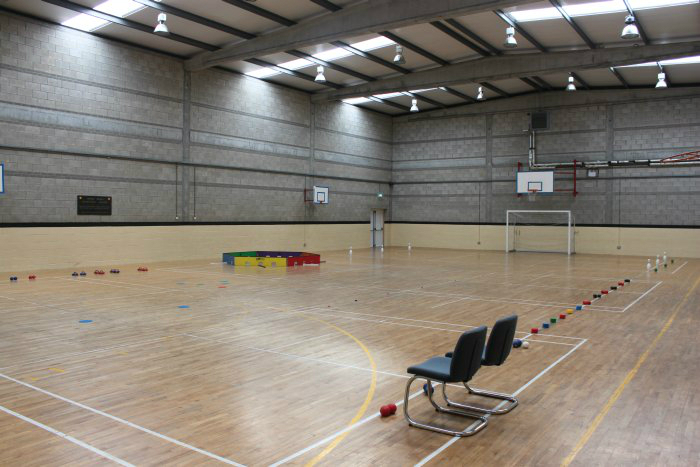 Clubs using Shannon Leisure Centre have the additional advantage of availing of our in-house and online advertising and promotion. Parents of kids using our facilities can enjoy a work-out themselves or just relax and chat over a cup of coffee in our new café. 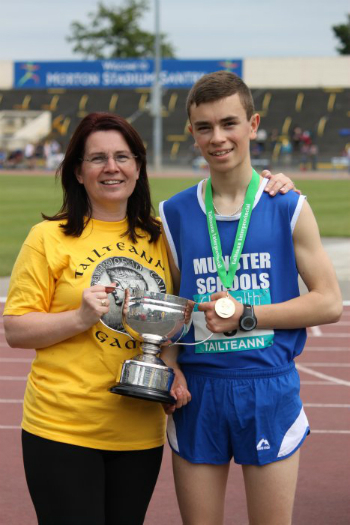 Parents also have peace of mind knowing the kids are safe and well looked after by both their club organisers and the professional staff at Shannon Leisure Centre. 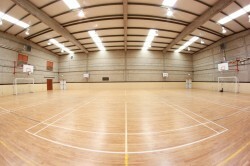 Extensive CCTV coverage will also give additional peace of mind to parents. In prime location our 220 sqm Cardio/Resistance Fitness Suite over looks Tír na nÓg playground, Tennis Courts as well as our new Skate park. 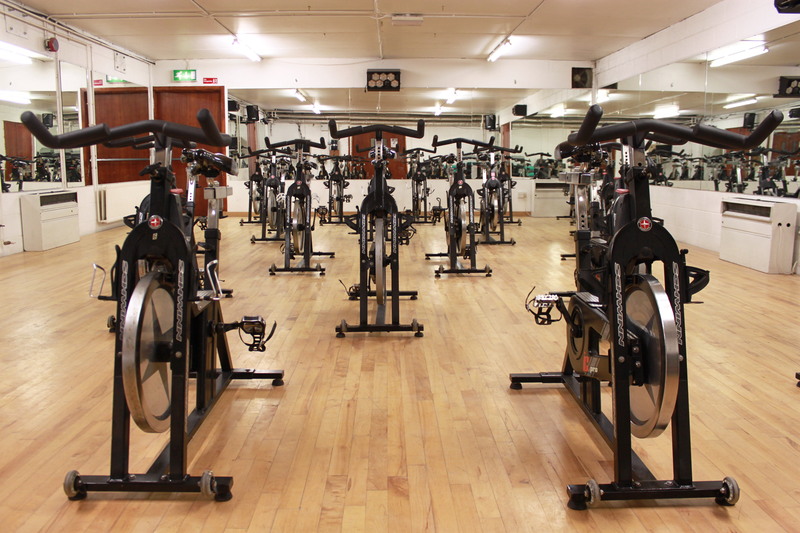 With its increased area we can offer our customers unrivalled fitness opportunities in comfortable surroundings. 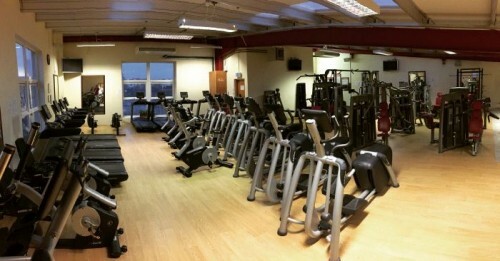 Why not call in and have your fitness assessed by one of out qualified and friendly gym instructors today? 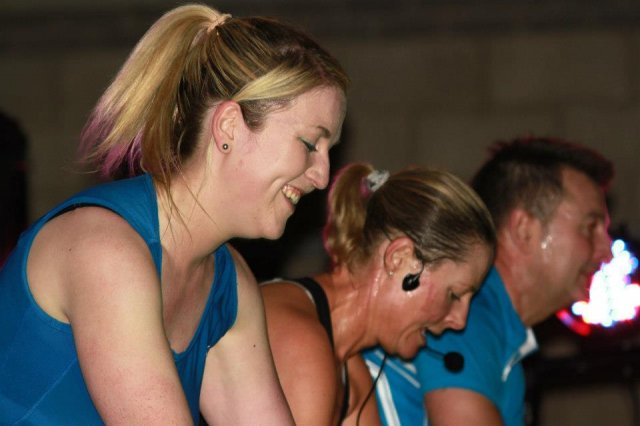 And check out the variety of classes available in our fitness classes timetable. 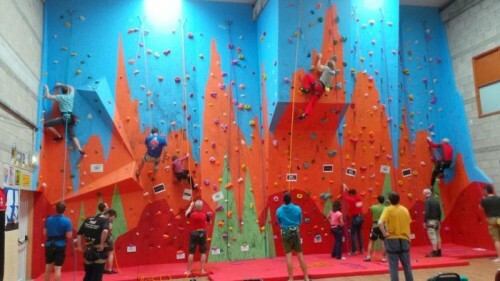 Junior Gym for kids aged 13 – 15yrs is weekdays 7:00 – 9:00am & 3:00 – 6:00pm. 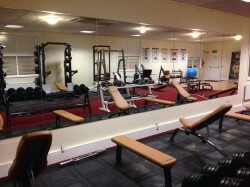 Junior gym are not permitted to use Free Weights, Olympic Rack or Smith Machine. If you are lacking a little motivation why not enlist the help of one of our highly qualified staff for some personal training. Full price list can be seen here. To see images of our Vo2 testing day click here. 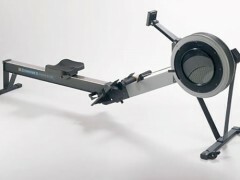 People often ask what is the benefits of indoor rowing! 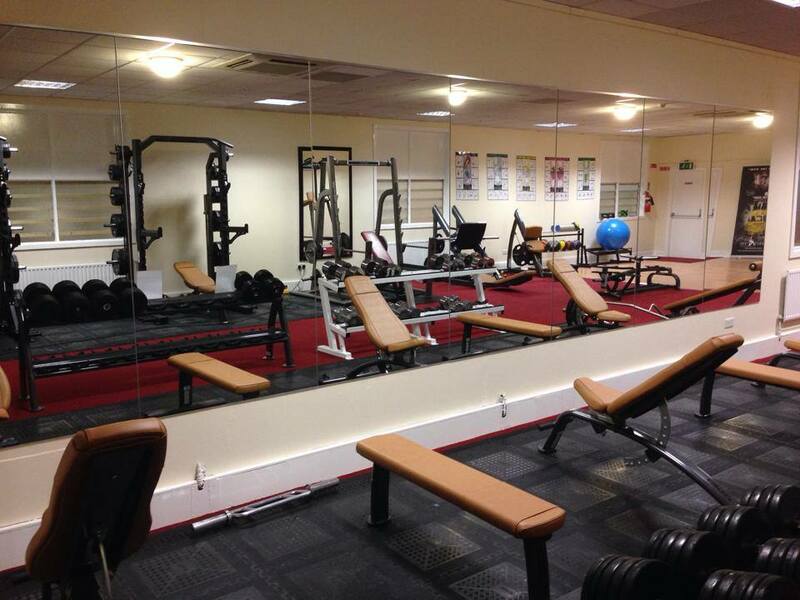 To view images of our New Strength & Conditioning Gym click here. Cybex Bravo wins prestigious FIBO Innovation Award. Utilizing progressive stabilisation, CYBEX’s Bravo is the first multi-function cable training stations to offer the stability and strength potential found in single-function, fixed-path equipment along with the expanded movement variety typical with multi-function cable training systems. “Progressive stabilisation combines the best of multi-function cable systems with the best of fixed-path single-function systems, and the result is a better strength workout,” said Dr. Paul Juris, executive director of the CYBEX Research Institute. 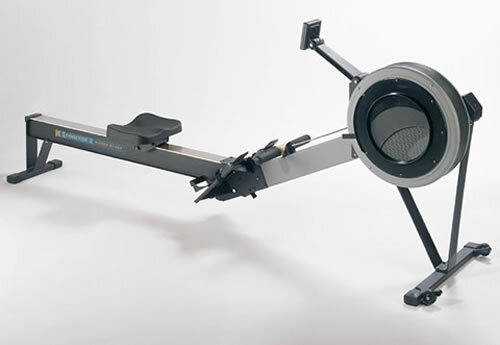 Bravo Press and Bravo Pull with progressive stabilisation provide a 212 per cent increase in load capacity and a 184 per cent increase in core activation compared to other free-standing machines, according to a study conducted by the University of the Massachusetts Amherst Department of Kinesiology. “What this means is progressive stabilisation gives users a greater variety of training options and delivers what users want: faster, safer results,” said Dr. Juris. Click to download your Cybex Bravo Total Body Workout Routine !!! 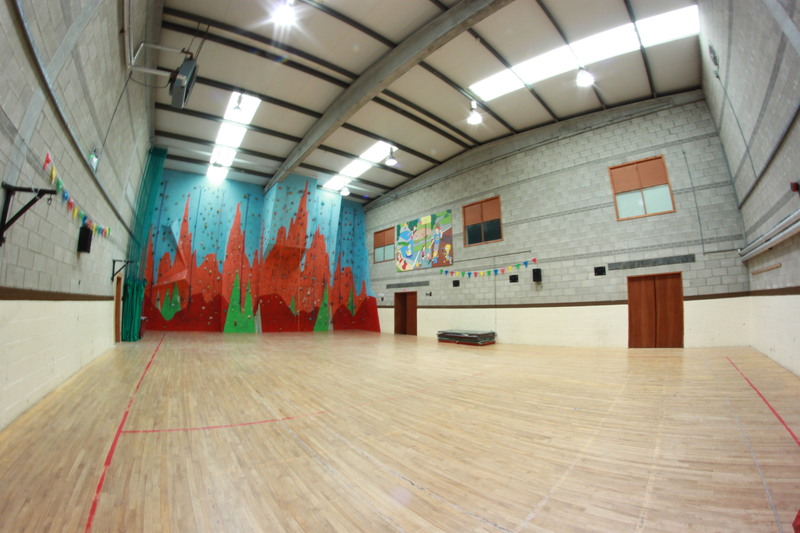 Dance Studio costs €25 per hour off peak & €30 peak. Please contact our reception for bookings. 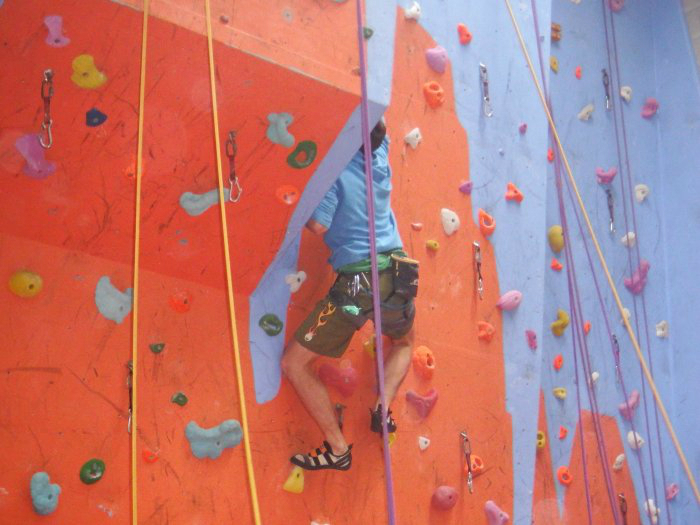 Each Belay Point offers two equally challenging routes which cater for the novices amongst us right up to the more proficient. Shannon Leisure Centre Climbing Wall offers an exciting, challenging and fun way to exercise for kids and adults of all ages. 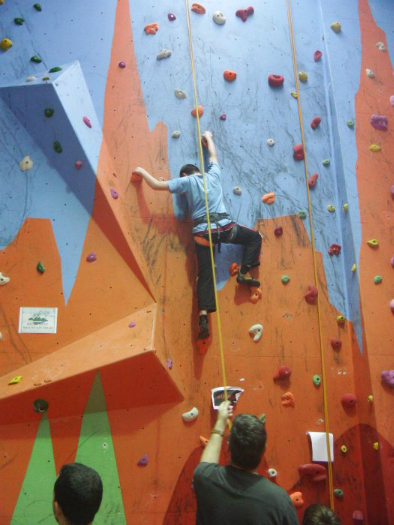 Climbing courses available. Contact reception for details. Shannon Swimming & Leisure Centre features a 25-m swimming pool as well as a baby pool for the little ones. Pool timetable is subject to change. Please contact reception for any updates. Relax and unwind after a hard day in our Sauna & Steam Room. 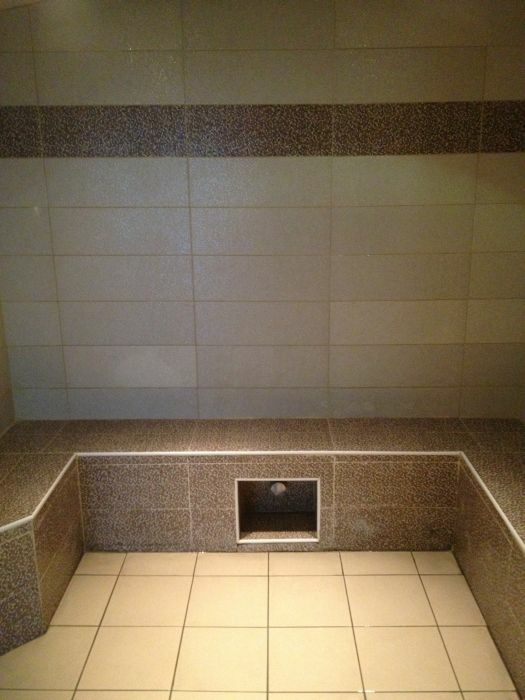 Our newly wood-finished Sauna and extra-large Steam room are the ideal treat for those tired bodies after a long day. In the heat of a sauna, the cord body temperature begins to rise. The blood vessels dilate, causing increased blood flow. As heat from the blood moves toward the skin surfaces and the core body temperature rises, the body’s nervous system sends signals to the millions of sweat glands covering the body. As the sweat gland are stimulated they produce sweat. Sweat production is primarily for cooling the body, and is composed of 99% water—but deep sweating in a sauna can help reduce levels of lead, copper, zinc, nickel, mercury and chemicals—all toxins commonly picked up from our environment. 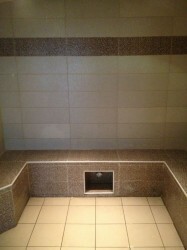 The installation of a new Automatic Water System in the Sauna means water no longer needs to be poured over the coals. 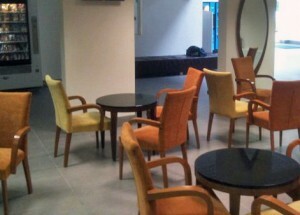 New to Shannon Leisure Centre is our Café/relaxation area. This is an ideal location to meet after a workout or for somewhere just to relax and chat over a cup of coffee. State of the art 3G pitches with shock pad. This 3rd generation sports surface with shock pad allows us to play heavy sports like of Soccer, Rugby, Hurling and Gaelic Football as it acts as a bounce pad or shock resistance layer. The latest technology 3G 60mm all weather artificial grass pitch has all the characteristics of natural grass and meets FIFA, FAI, IRB, IRFU, FA, RFU and RFL accreditations of football and rugby governing bodies of Ireland and the UK. Shannon Swimming & Leisure Centre Astro Turf Pitches meet FIFA 2* Standard which is recognised as the top spec for Astro Turf pitches around the world. 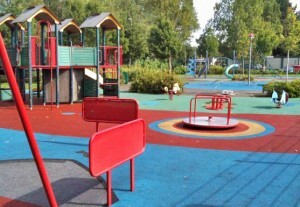 Tír Na nÓg Playground is Shannon’s only soft flooring community play area. 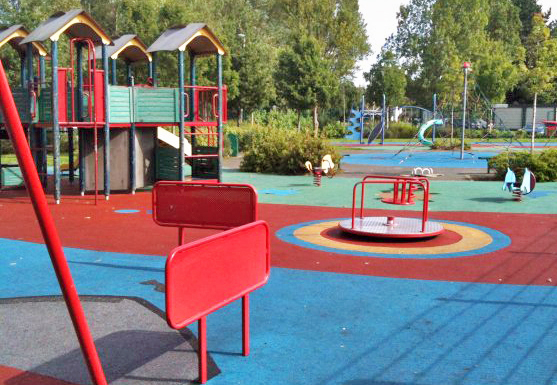 Rubber surfacing ensures children can play in a safe and secure environment. 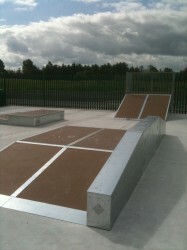 With over 12 pieces of equipment to choose from, kids never want to leave. 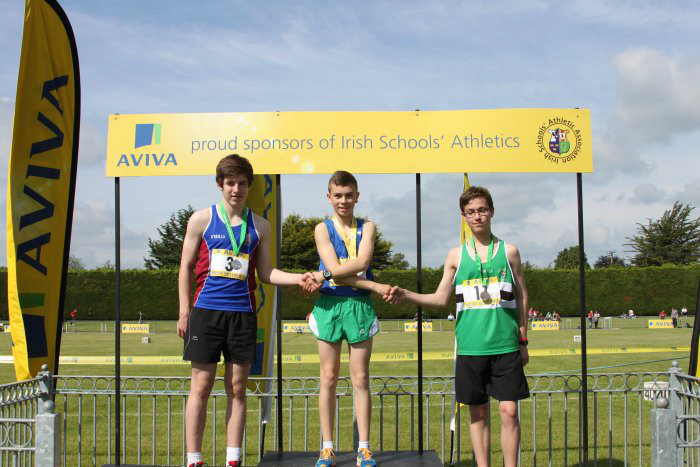 Check out our Gallery for images! 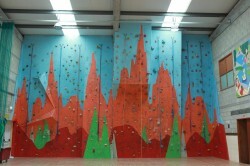 Equipment is suitable for the use of children up to the age of 12yrs. *Bank Holidays are same opening hours as weekends. 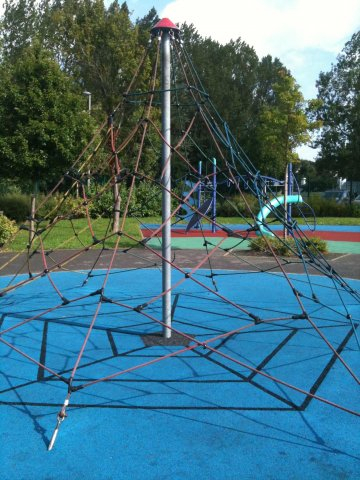 During the winter months playground will be closed when it gets dark. For any information please contact Shannon Swimming & Leisure Centre on 061 361841.
dates back at least 2000 years or more and still survives to this very day. diagnosis to confirm what the case has told us. located and linked on the channels or meridians on the body where energy (QI) flows. 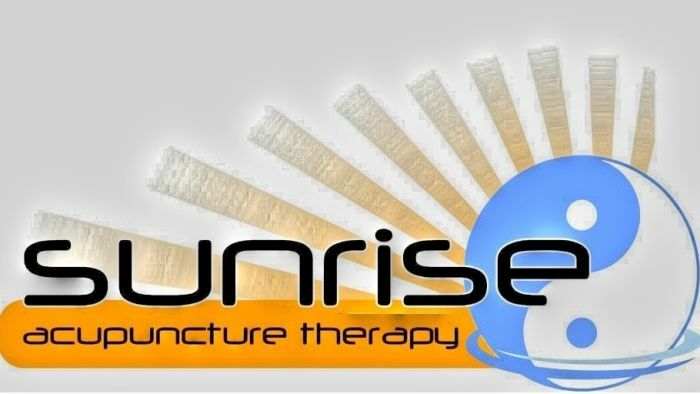 Acupuncture is one of the fasting growing, popular complementary therapies in the west. that manifest, i.e. physically, mentally and spiritually. • Musculoskeletal: Back Pain, Sports Injuries, Arthritis, Belly Palsy, Sciatica. • Psychological: Depression, Stress, Insomnia, Anxiety, Pain Management. • Internal conditions: Asthma, Cough, Indigestion, Bowel Issues, Headaches, Migraines. • Genitourinary/Gynecology: Infertility, Impotence, Menstrual Problems, Menopause. 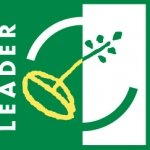 who is a registered member of the acupuncture council of Ireland. So; what’s stopping you from getting acupuncture?